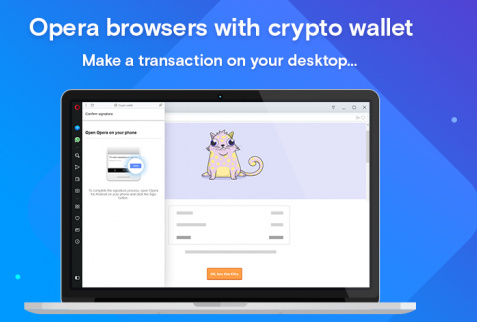 Opera Finally Launches Web 3.0 Desktop Browser with Inbuilt Crypto Wallet - Coinfomania Coinfomania: Where blockchain and cryptos live. On April 9, famous web browser company, Opera, announced the launch of the long-awaited Opera 60 (Reborn3), which has an integrated cryptocurrency wallet supporting Ether (ETH) and some other ERC-20 tokens. According to TNW, the wallet on Opera’s newly launched browser will regularly synchronize with the wallet on the Opera Android browser, making sure that users do not have to worry about losing their private keys. Additionally, users can browse different blockchains by typing their names or addresses in the browser’s search bar. A Web 3.0 explorer which the platform labels as a lot easier to use than native explorers. Fingerprint functions for confirming user identity on the wallet or approving a transaction on the blockchain. Advanced options for customizing browser displays. As Coinfomania reported earlier, it was sometime in August last year that the web company officially announced their plan to include a cryptocurrency wallet on the next version of their desktop browser. 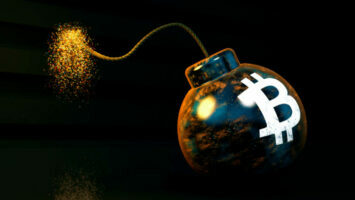 The browser would follow an initial teaser when Opera updated its Android web browser to include the same cryptocurrency wallet functions. According to Opera spokesperson, the wallet was then available only in beta or developer or developer mode, in contrast with the latest development which enables crypto traders to have direct access to cryptocurrency wallet just with the new browser. 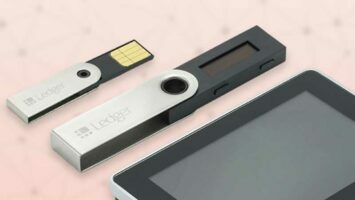 The new release arguably marks one of the earliest efforts take cryptocurrency to mainstream users and would readily fall in the same category as Samsung’s new Galaxy S10 which also features inbuilt crypto wallets.